What is the Park and Trail Grant Program? 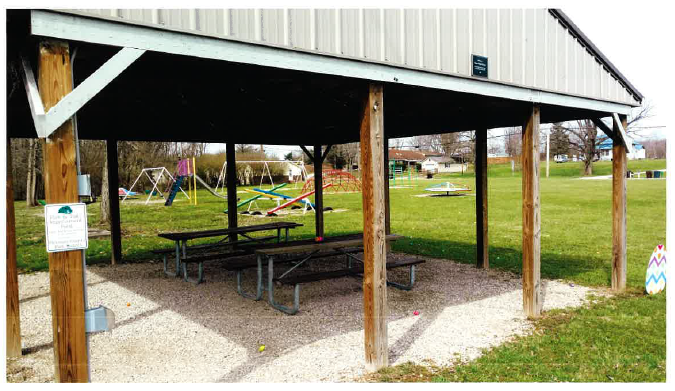 In November of 2017, the citizens of Pickaway County approved a 10-year levy to support Park District operations and to increase and improve parks and trails throughout the county. 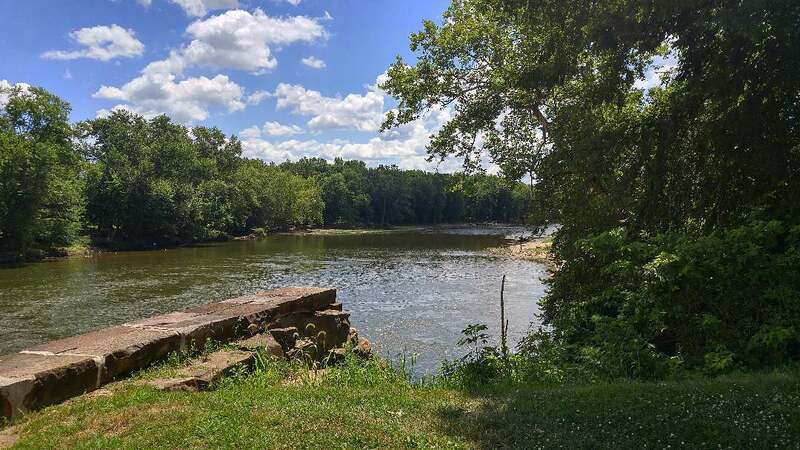 To follow through with promises made during the levy campaign, the Park District has set aside $125,000 of its 2019 appropriations, for the 5th round of park and trail grants. Cities, villages, townships and not for profit corporations within Pickaway County. Schools are currently not eligible applicants. 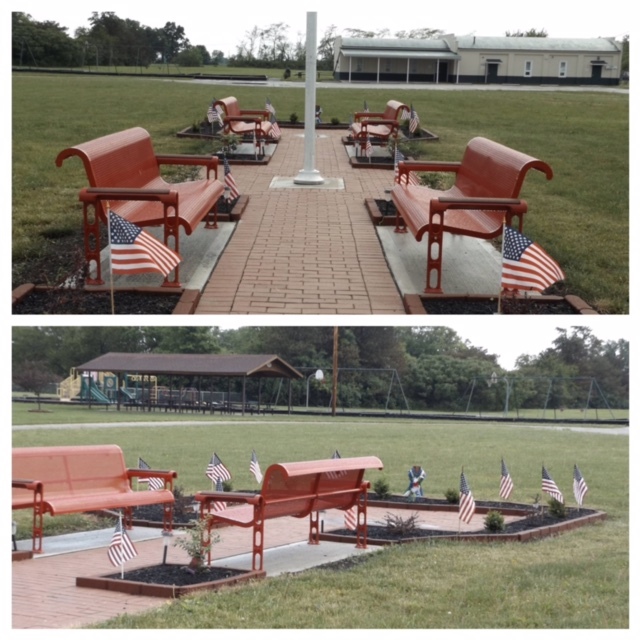 Since 2015 we have awarded over $70,000 to support 30 local park and trail projects here in Pickaway County. 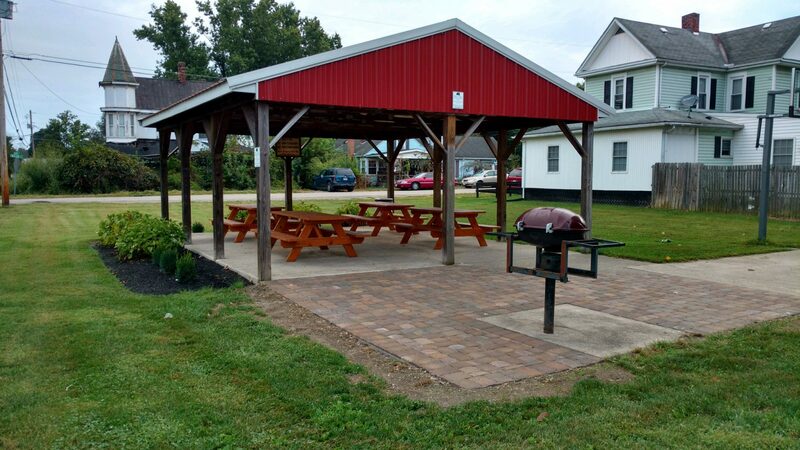 This year we have set an additional $125,000 to support Pickaway Counties’ local park and trail projects in our 5th round of park and trail grants. This year we are approaching our grant program a bit differently and have chosen to have two grants available. The first is our Park and Trail Mini Grant Program that allows eligible applicants to apply for up to a $5,000 grant with no match dollars required. Our second is our Park and Trail Grant Program that allows the applicant to request up to $25,000 with a required 10% match of the total project cost. The grant applications are available in our office at 141 West Main Street, Suite 400, Circleville, Ohio 43113 as well as on our website via the links below. All grant applications are due by 4pm Friday, January 4th, 2019 and all grant awards are to be announced by February 15th, 2019. If you have questions about the Park District or this grant program/application, please contact Arista Hartzler at 740-420-5451, or email at [email protected].